Congratulations to Our Sonic Dash Competition Winners! Our Sonic Dash competition is now closed and the winners have been decided. We had a brilliant response to the competition and it is with great pleasure that I get to give the following people some exclusive goodies. Congratulations to Dean Veritiero and his Sonic-fast reflexes! In other news the Sonic Dash Global Challenge has been successful and everyone now has Shadow the Hedgehog to play with in game. Enjoy your new character! Posted in Competition | Comments Off on Congratulations to Our Sonic Dash Competition Winners! Today marks the release of a new Sonic Dash update which features a new global challenge. From today until the 5th of August, Sonic Dash users can contribute to a global challenge. The goal of the global challenge is for users to accumulate a total of 100 laps around the world. If Sonic Dash users achieve this then all users will unlock Shadow the Hedgehog as a free playable character. 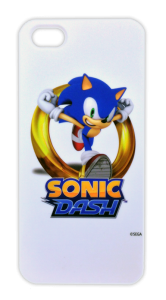 To celebrate the launch of the app we are also running a Sonic Dash competition. 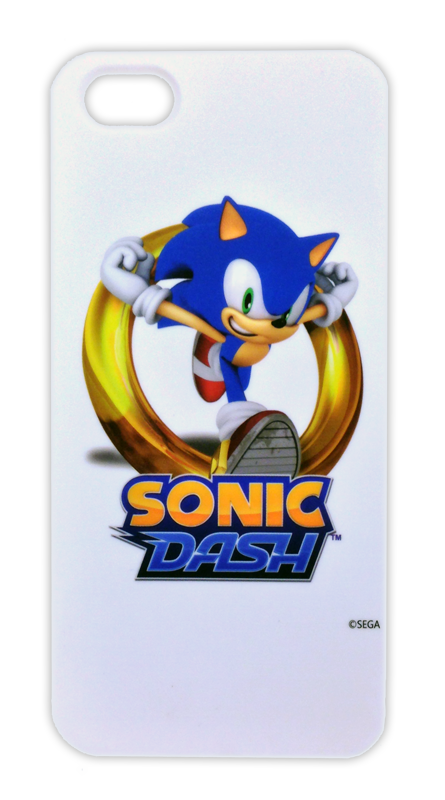 Up for grabs are 3 exclusive Sonic Dash t-shirts (1 small, 1 medium and 1 large) and an exclusive Sonic Dash iPhone 5 case. In the lyrics to ‘Team Chaotix’, what is “Charmy’s thing”? Simply email your answer, name and postal address to segadriven[at]live.com (replacing the [at] accordingly) and enter “Sonic Dash Global Challenge Competition” in the subject line. This competition is open to all our visitors worldwide but you must get your entries in by 5pm BST on August 2nd. As per the amount of prizes, there can only be 4 winners who will be chosen at random. 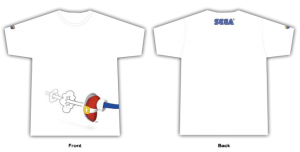 As we only have 1 of each t-shirt size available we cannot secure you a certain size if you win. Wanna bag yourself a set of 6 classic Sonic figurines? 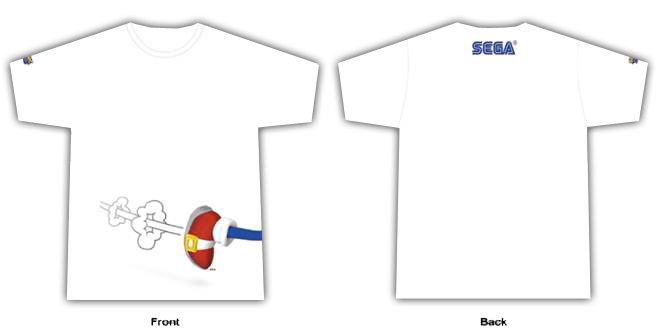 Then head over to Plus XP where past SEGA Driven writer Helen Doherty is holding a Sonic Generations themed competition! All you have to do is submit a photo that you feel sums up the theme of Sonic Generations (ie the clash of generations). Full details on how to submit your photo and who to send it to can be found over at Plus XP so click here to be taken straight there. Now get creative and good luck to everyone involved! But only if you’re from the US. Ah nuts. However, if you are from the US then you should probably think about entering the Gunblade NY competition where you can win A GUNBLADE NY CABINET. Seriously. SEGA of America are giving away an arcade cabinet. This rocks in all types of ways. For full details on how to enter and what you need to do, you should probably click here. This entry was posted on Tuesday, August 31st, 2010 at 7:42 pm	and is filed under News & Updates. You can follow any responses to this entry through the RSS 2.0 feed. You can leave a response, or trackback from your own site.